The Minerals Management Bureau, (MMB), is responsible for leasing, permitting, and managing approximately 1,876 oil and gas, metalliferous and non-metalliferous, coal, and sand and gravel agreements on 760 thousand acres of the available 6.2 million acres of school trust lands and approximately 5,632 acres of other state-owned land throughout Montana. Collecting, verifying, and posting lease rentals and production royalties. Coordinating with field offices the review and approval of all proposed physical operations on state leases. Four oral auctions of new oil and gas leases are prepared and conducted each year. In FY 2016, over 1.3 million barrels of oil and 2.8 million MCF (thousand cubic feet) of natural gas were produced. 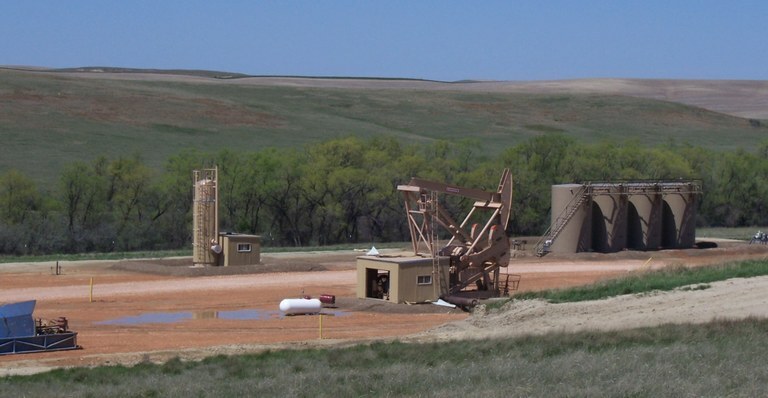 The program also administers a wide variety of leases, including metalliferous and non-metalliferous leases, coal leases, gravel permits, and land use licenses for non-mechanized prospecting. 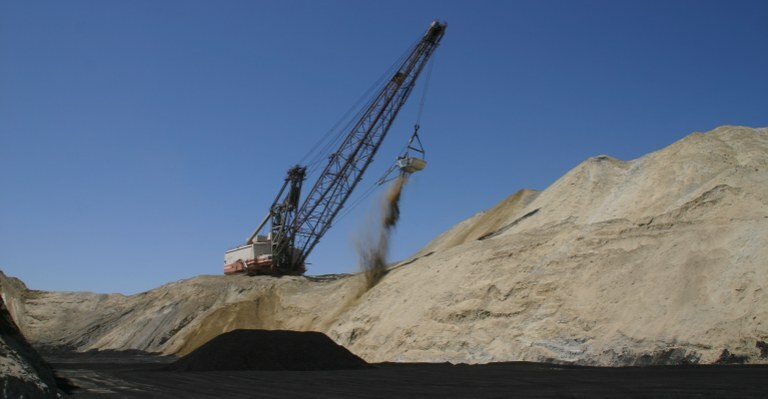 In FY 2016, 4.7 million tons of coal was mined, which is a 1.6 percent increase in production over FY 2015. The volume mined can vary significantly from year to year, as mining activity moves onto or off state trust land within the normal sequence of mining operations. Royalties and rentals are also collected for minerals such as bentonite, clay, gold and associated minerals, peat, and shale. The royalty audit program provides additional revenues as a result of programmatic audits. The program identifies royalty under- and over-reporting, rectifies discrepancies, and raising the level of voluntary compliance. Most audits have a single payor and involve multiple leases. In FY 2016, the program completed and closed seven audits. Minerals Management Bureau continues its efforts to clarify title to the beds and islands of navigable rivers. The state owns, pursuant to statute, those lands below the low-water mark, islands and their accretions formed in the riverbeds after statehood, and abandoned channels formed by avulsion. Because two navigable rivers (Missouri and Yellowstone) in Montana flow through areas with major oil and gas resources, the department has conducted numerous riverbed studies to determine and document state ownership of land. This process allows the state to take a progressive position in issues involving substantial royalty dollars. In FY 2016, the program managed 12,000 acres of leased riverbed and island tracts. These tracts provided the state with $585,500 in oil and gas revenues. This same ownership review process is increasingly important in areas where surface development and/or use involve riverbeds, islands, and abandoned channels of navigable rivers. The department works with state, Federal, and private entities whenever ownership issues arise.